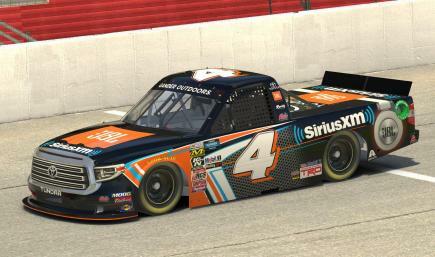 Send request to race 2019 DGR Crosley Tundra as your paint in iRacing? 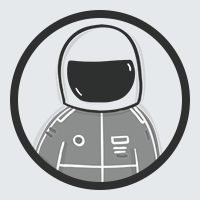 If Erik Le allows you to race this paint, you will receive a notification. 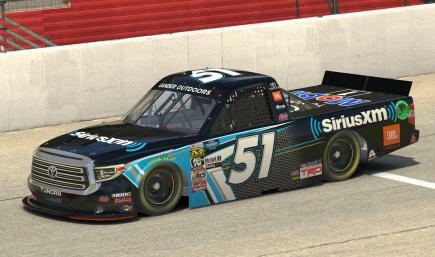 Your request to race 2019 DGR Crosley Tundra has been sent. 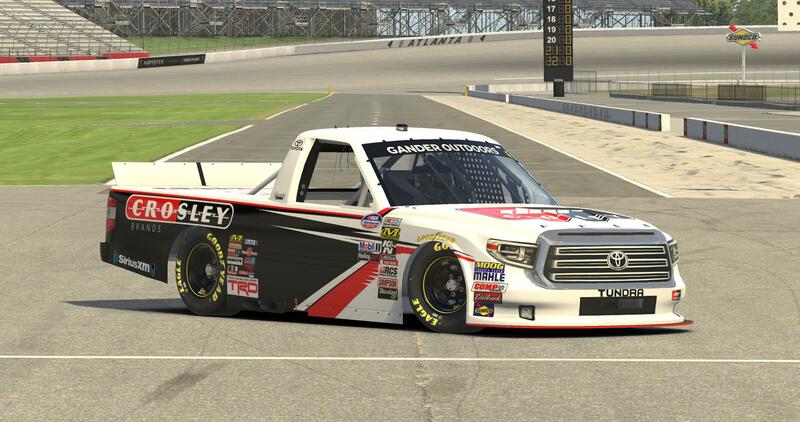 Race 2019 DGR Crosley Tundra as your NASCAR Camping World Toyota Tundra? 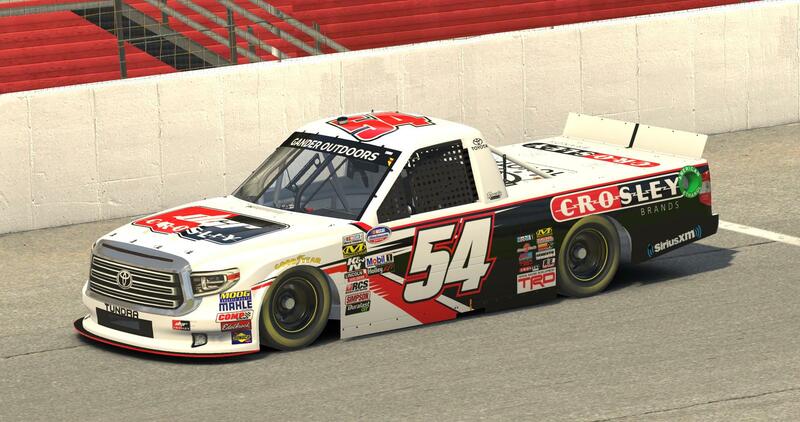 You are now racing 2019 DGR Crosley Tundra as your paint in iRacing. Get notified when Erik Le posts a new paint. No Requests at this time please.